If you’re ready to move onto a new or used vehicle, you may feel overwhelmed at the thought of selling your vehicle. Between finding buyers and sorting out paperwork, it’s easy to get stressed out! 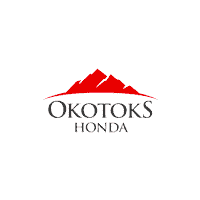 Okotoks Honda has the answer: Sell us your car. We can make the process easy and simple, while you enjoy a great profit. Why Buy A Certified Used Car From Okotoks Honda?